I have a column today in the Virginian-Pilot that is entitled "No liberty at Liberty U." It offers a critique on theological and pedagogical grounds of Liberty University's decision to no longer recognize the College Democrats as a club. However, the piece is not currently online. I was also quoted recently in two news blogs on two other topics. 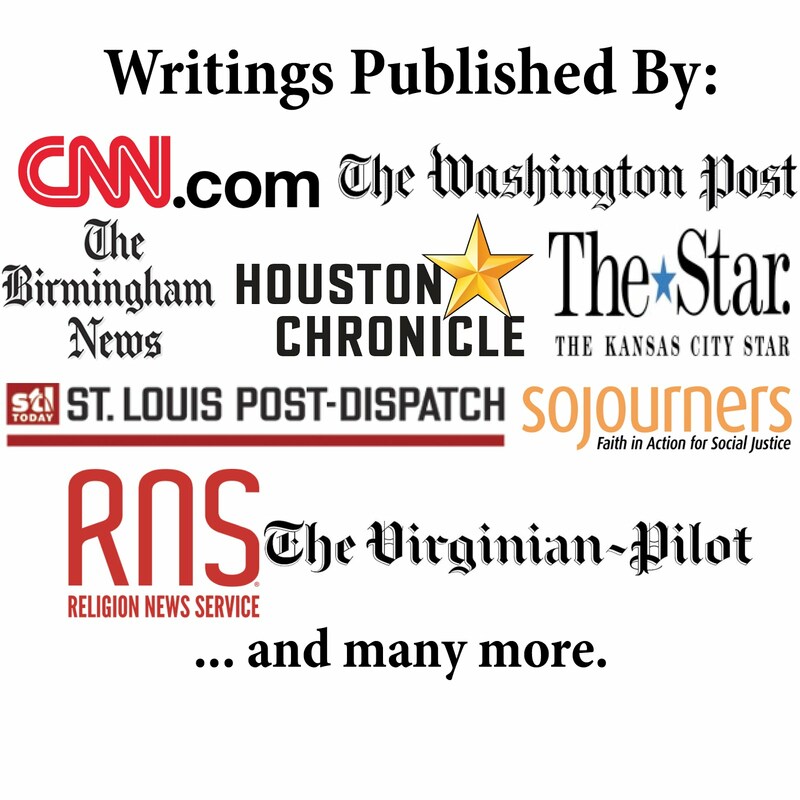 A couple of days ago, the religion news blog of the Louisville Courier-Journal quoted from my recent article about Richard Land condemning torture. And today, the political news blog of the Gannett State Bureau in New Jersey quoted me about the ongoing Republican gubernatorial primary race in that state. UPDATE [6-3-09]: One of the N.J. candidates, Chris Christie, put the blog item on his own website. As I suggested would happen, he won the primary yesterday. I read your article in the Va Pilot. I sent a letter to the editor. To be honest, your mission statement on this blog and your editorial don't seem to mesh. Have you read your mission statment lately? You're right - we don't need non-believers to "bash us" - we do it to ourselves. Your article being an excellent example of that! Please read my statement again. I note that we do and say things that hurt our cause and that I am trying to address those problems so we can be better communicators for Christ. That is what my column did. The move by Liberty officials hurt their witness because it makes them appear to be putting politics first (I even have a chapter on this problem of putting politics ahead of theology in my book For God's Sake, Shut Up!). I truly hope that Liberty will focus on the theological and pedagogical issues I addressed so that they can prepare the best Christian ambassadors as possible to head out into the world.